he8: Keep those beers flowing Harry. she8: Think you’re going to get lucky Punk? 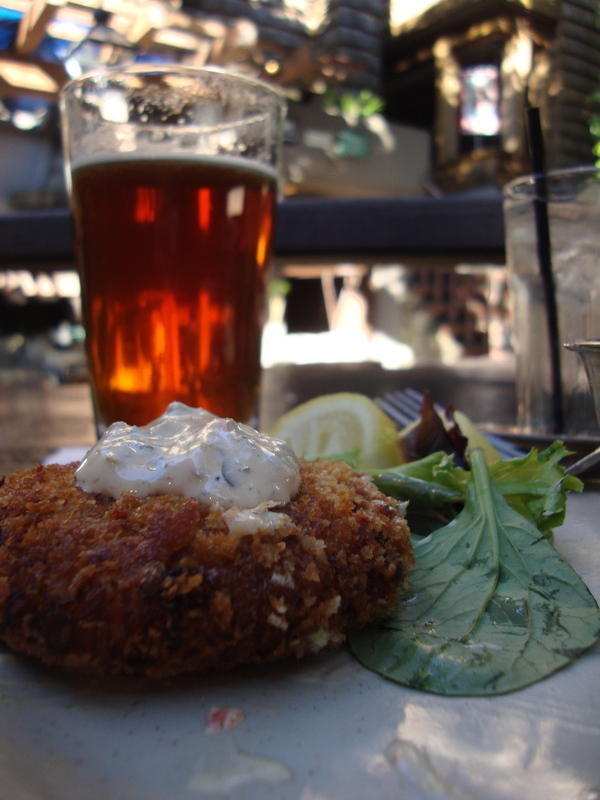 we8: Check out Clint Eastwood’s Crab Cakes with festive herb seasoning and tartar sauce with Hog’s Breath Pale Ale.